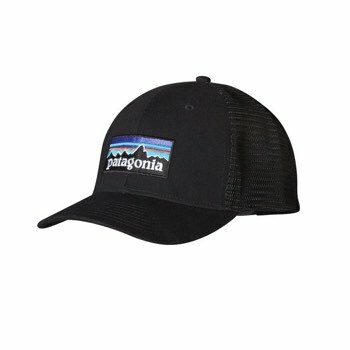 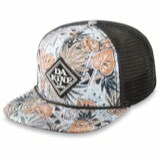 Patagonia classic logo in a comfortable trucker hat. 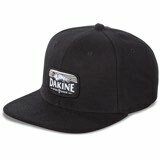 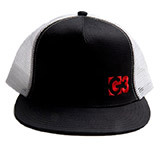 The P-6 Trucker Hat is back with the same customizable fit and breathable mesh. 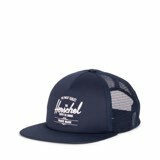 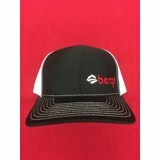 The organic cotton canvas and pliable bill provide comfort and the polyester mesh allows a nice breeze to flow, keeping you cool in any activity.